Vodafone Essar,today announced the launch of some exciting offers for all its subscribers in Kerala on the occasion of Christmas. 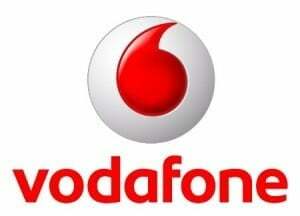 Vodafone customers can enjoy the spirit of Christmas with a free Christmas Callertune upto 30th December 2010,without any selection or rental charges. To avail this offer, subscribers simply need to dial 50001 (toll free). This apart, customers will also get to download “Jingle bells” for free by simply sending XMAS as an SMS to 111 (toll free). wow what an offer ?